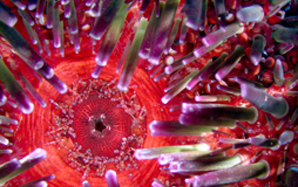 Cifonauta is an image database containing a wide variety of photos and videos from scientific activities in marine biology. The mission of the NP-Biomar (Research Centre for Marine Biodiversity) is consolidate a research group to the study of marine biodiversity. 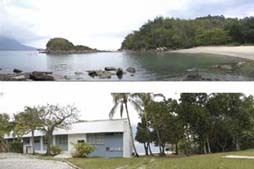 The Center for Marine Biology (CEBIMar) is a specialized institute of the University of São Paulo dedicated to research and teaching in several different areas of marine sciences.